Need An Automatic Faucet? A Sensor Faucet Can Help Cut Water Costs By Up To 35%! Save Water, Save Money. 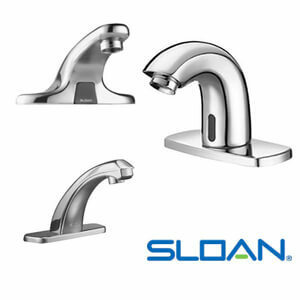 Order Your Touchless Faucet Today And Save With FREE SHIPPING On Orders Over $50. 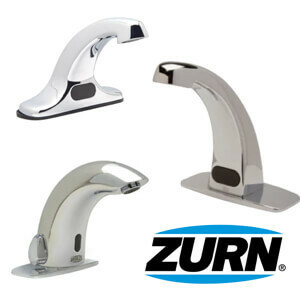 Provide an ultimate convenience in commercial restrooms or even at home, with our selection of automatic sink faucets. These bathroom faucets automatically dispense water when the sensor detects the user's hands, and auto shut off when the user is done. 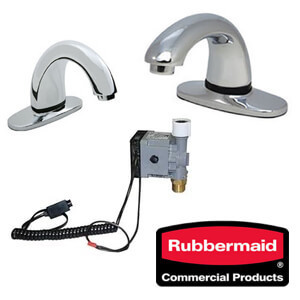 This provides a sanitary solution while lowering your water bill by preventing water waste.